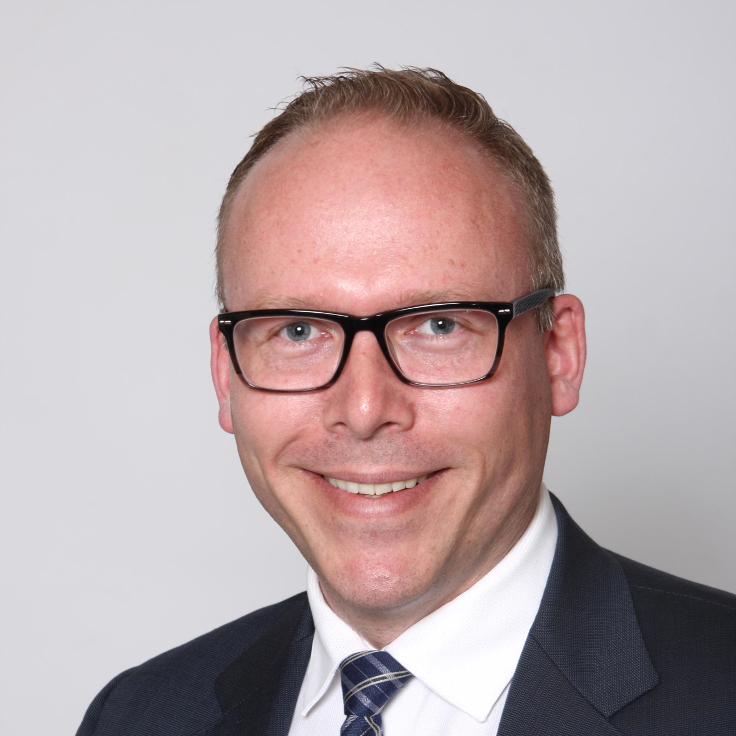 Eric Johanson - Cardinal Capital Management, Inc.
As the Client Relationship Manager of our Calgary location, Eric works with Kim Gibson to provide our private clients with exceptional service. Prior to joining Cardinal, Eric worked as a Financial Advisor with Freedom 55 Financial where he helped individuals, families and small business owners plan for the future. Prior to Freedom 55, Eric was a geologist in the petroleum industry where he worked in Western Canada, Australia, and Africa.